Within my responsibilities fall the development of Aker Solutions’ strategic position in the global wind industry, business and subsequent project development as well as wind engineering and technologies. 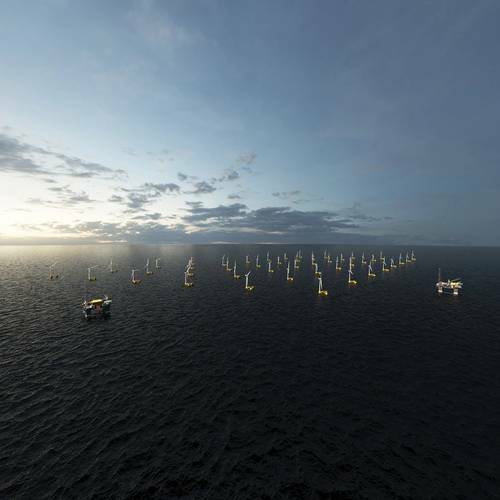 It is an exciting time for offshore wind and especially for an emerging floating wind industry. We are looking at all ways we can help accelerate commercialization of floating wind through our experience, capabilities and technologies. Aker Solutions is obviously large and diverse. Put in perspective the shape and size of the “Offshore Wind Energy” offering compared to traditional offshore energy segments. "We need scale to bring down the costs of floating wind energy. That means that we have to recognize that the time of pilot equipment and demos are now behind us. We have proven technologies ready to go commercial – and need to plan accordingly. "Astrid Skarheim Onsum, SVP, Head of Wind Aker Solutions. 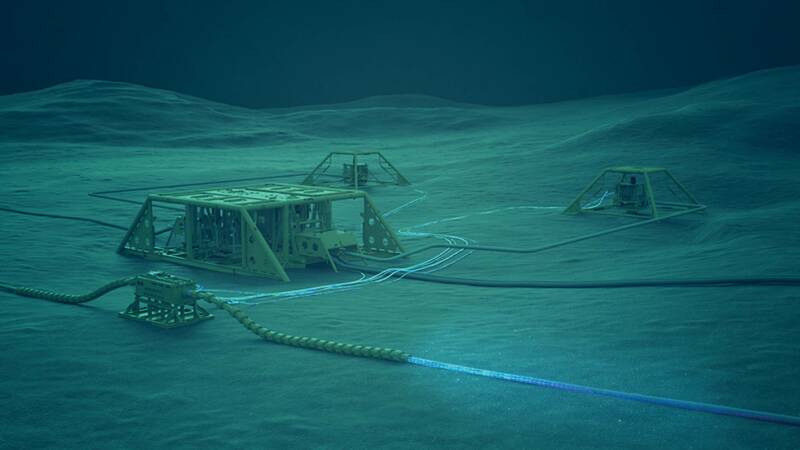 Image: Aker Solutions.To start, please share your ‘big picture’ view on Offshore Wind today as an industry. Specifically, where do you see the brightest opportunities for growth in the coming 1 to 5 years? When we met in San Diego you said “our big bet right now is on offshore floating wind”. Can you please explain what you meant. 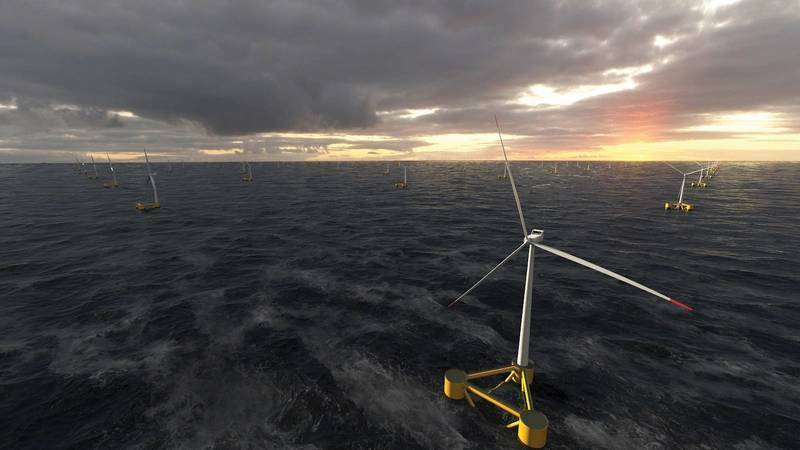 Over five decades, we have designed more than a 160 floaters (including spar buoys, TLPs, barges and 60% of the world’s semi-submersible floaters) for all kinds of conditions across the globe; we understand and deliver power systems (cables and substations) that can take the dynamic forces that floating wind entails; we have relevant technologies qualified for installation on the sea bed and have a strong track record in unmanned offshore facilities. Offshore project execution as well as digital operations and maintenance services are core capabilities of our organization. We think we can add significant value in floating wind – the growth of the industry is our big bet. Should we see that our solutions can add value in fixed bottom offshore wind as well, then we will of course address that market as well. As an example, we were awarded maintenance contracts for TenneT’s onshore and offshore converter stations in 2018. 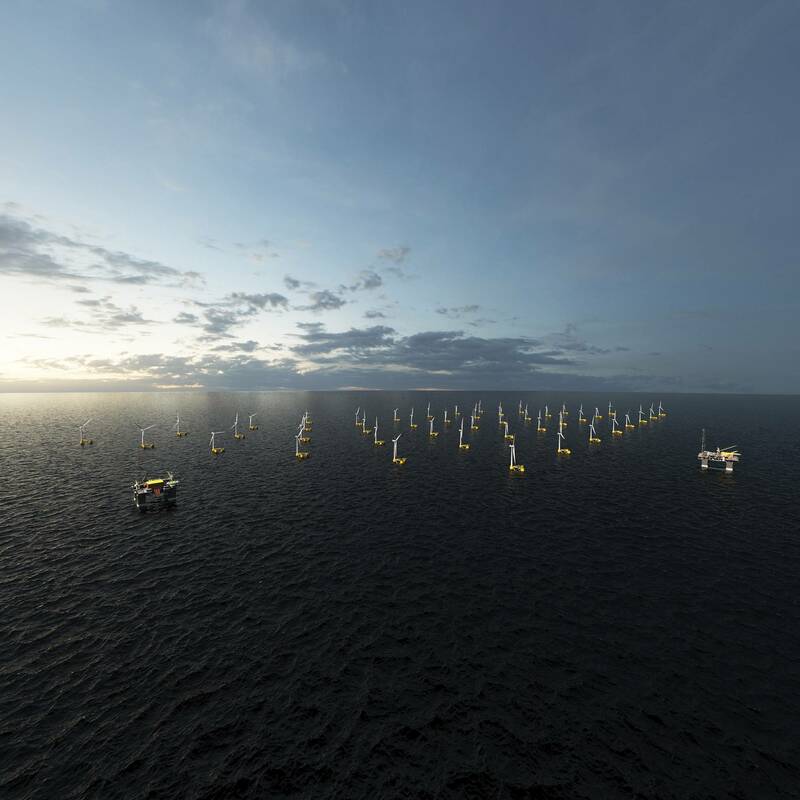 Fixed versus Floating: I’ve read a lot about the evolution of Floating Offshore Wind installations. From Aker Solutions perspective, how do you see the market evolving? What are the pros and cons of each Solution? While we certainly recognize the impressive learning curve fixed bottom wind has achieved and how that industry has now reached a point of commercialization which includes the world’s first subsidy free farms, we believe there are obvious benefits of floating wind for the longer term. We need scale to bring down the costs of floating wind energy. That means that we have to recognize that the time of pilot equipment and demos are now behind us. We have proven technologies ready to go commercial – and need to plan accordingly. Image: Aker SolutionsAstrid Skarheim Onsum, SVP, Head of Wind Aker Solutions is responsible for developing Aker Solutions’ floating wind business under an ambitious growth strategy. 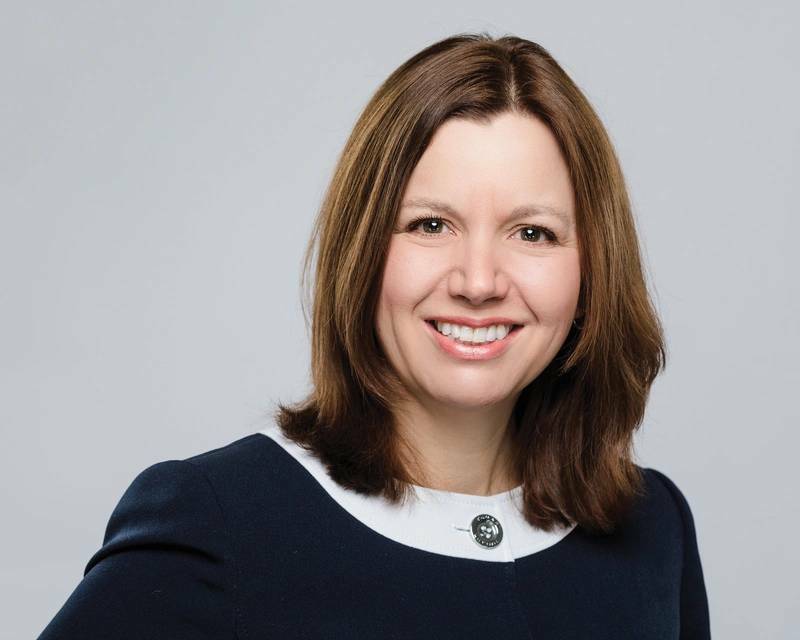 She has more than 20 years of experience from the energy sector, including a range of technical and leadership roles, at onshore as well as offshore sites. 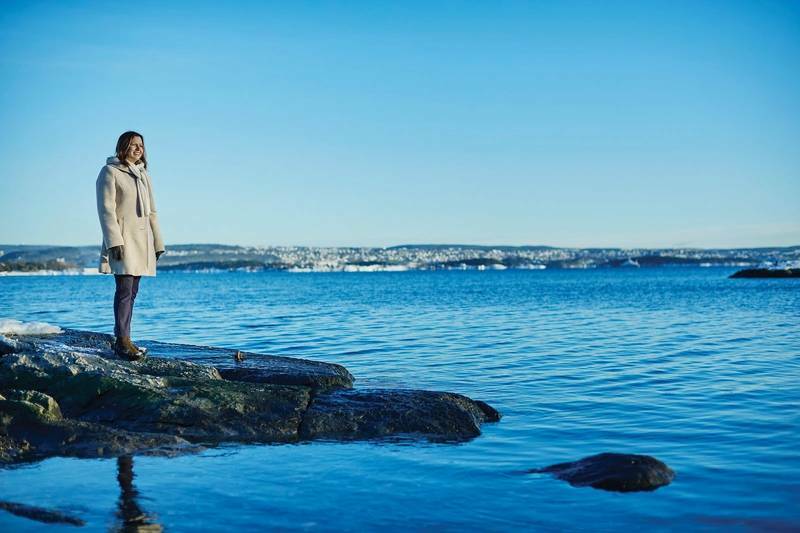 As the managing director of Aker Solutions’ engineering business in Norway for 5 years she oversaw delivery of some of the most complex offshore projects in the world. Ms. Onsum has also held the role of Chief Digital Officer for Aker Solutions for 2 years. She holds a MSc in Mechanical Engineering from the University of Trondheim (NTNU) in Norway.